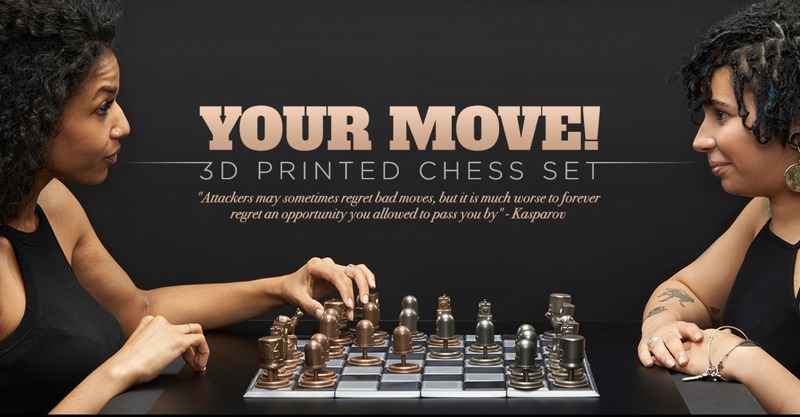 A chess-set you wear in a ring « Adafruit Industries – Makers, hackers, artists, designers and engineers! 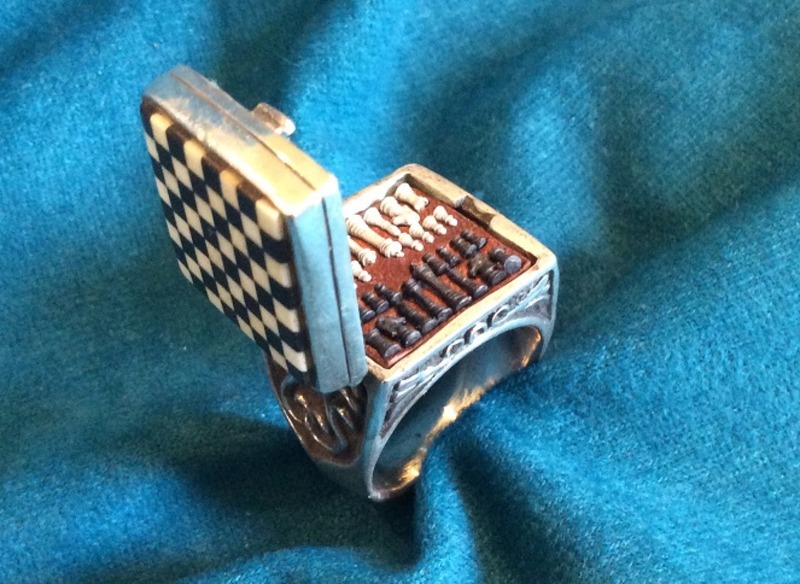 A chess-set you wear in a ring via Boing Boing. 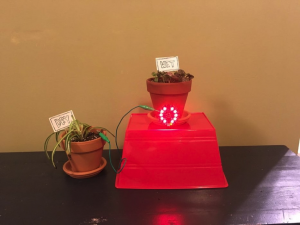 We like to play chess @ Adafruit.